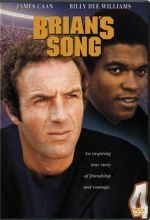 The true story of a special relationship between two pro football players, Gale Sayers (Billy Dee Williams) and Brian Piccolo (James Caan), who first made news as the NFL’s first interracial roommates. Piccolo’s heroic fight against cancer and the constant support and friendship of Sayers make this a moving and unforgettable film. 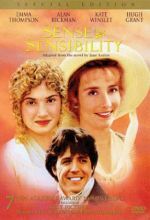 Emma Thompson, Kate Winslet and Hugh Grant star in this captivating romantic comedy based on Jane Austen's classic novel.